Gmail turns 9 years old today. Google initially launched the world's most popular email service, with 425 million active users, on April 1st, 2004. Many people thought Gmail was a prank, it offered a massive 1 GB when services like Hotmail offered 2 to 4 MB on average. Google is notorious for taking April Fools' Day very seriously. Gmail for Your Domain launched a few years later in 2006. Today Google Apps for Business has more than 40 million users! Even today, Gmail for Business offers inboxes 50 times larger than the industry average. Before Google Apps, most businesses had only poor choices when it came to their messaging needs. Large enterprises spent millions on their on-premises environments to deliver basic functionality, redundancy and support. By contrast, the small and medium businesses couldn't afford such luxuries; these companies had to settle for less. 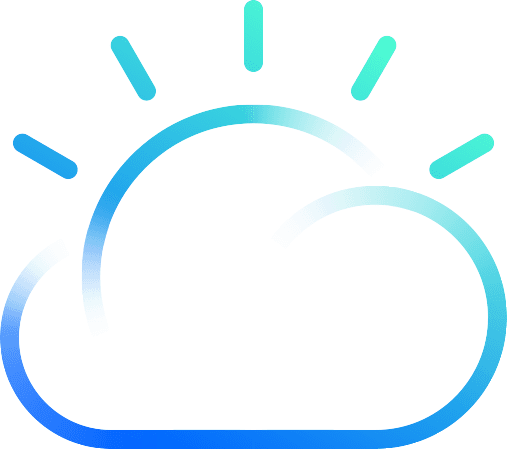 Cloud Computing in general and Google Apps specifically leveled the playing field for the first time in the history of computing; Cloud Computing democratizes technology. Now the world's most advanced messaging and collaboration software services are available and affordable for any sized business, school, or nonprofit. $50 a year. Tons of functionality. Maximum Redundancy and Disaster Recovery. Awesome Security. Exceptional Mobility. Not to mention updates, new features and completely new Apps included. Google also continues to push the bar with services like Gmail Blue. 9 years later we take Gmail's features, reliability, security, mobility and continuous improvements for granted and that's fine by us. There's nothing wrong with demanding the best. Should I download Google Drive?